My Viking Vampire is the first book in my Sanctuary, Texas series. 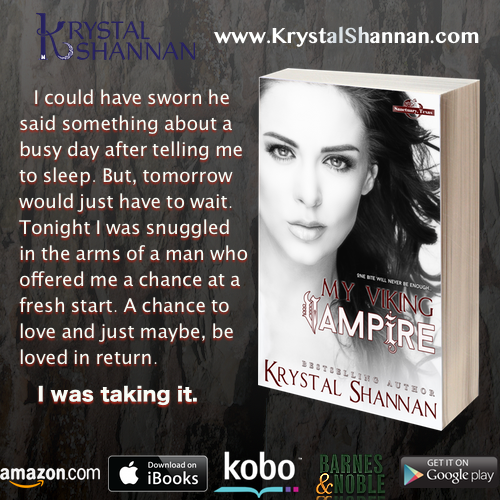 Looking for your next paranormal romance read? Check out My Viking Vampire!